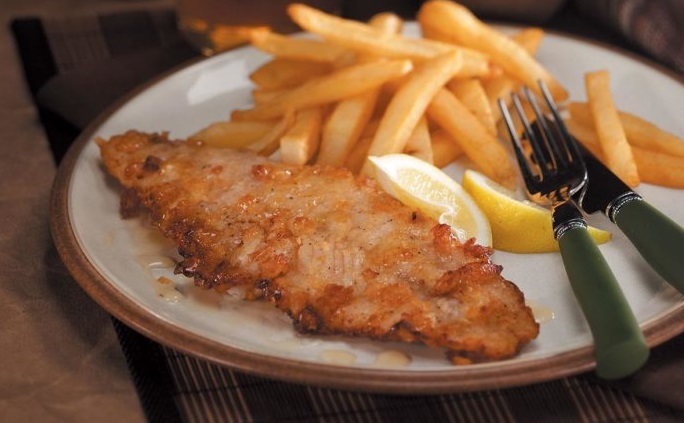 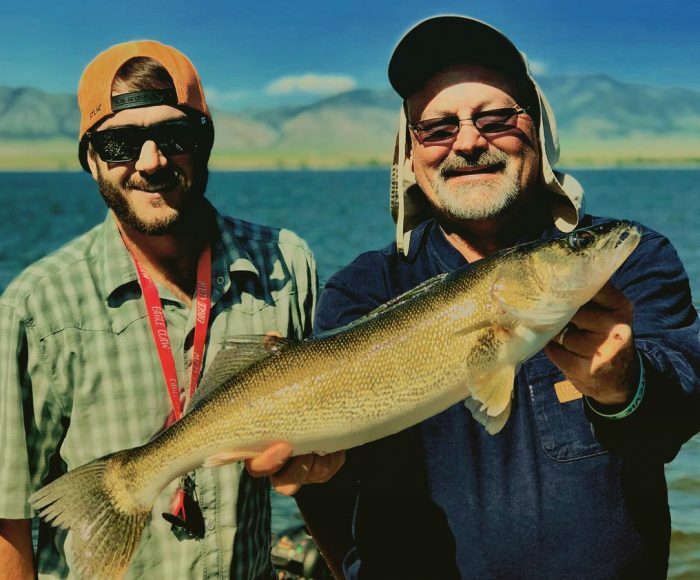 Free Walleye and Chinook fishing seminars at Bretz in Missoula TOMORROW! 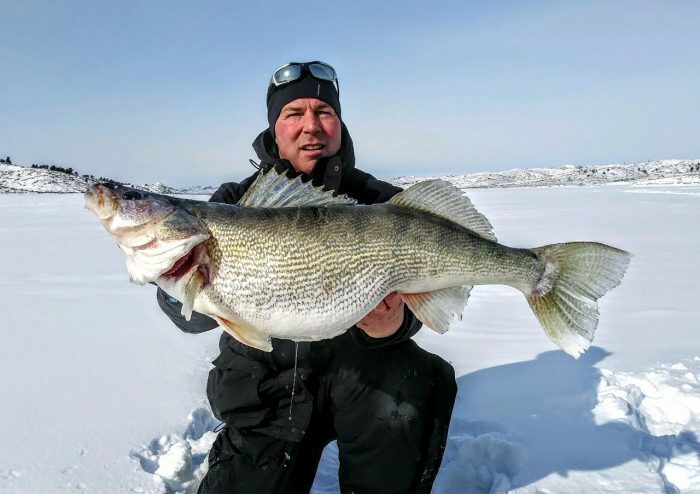 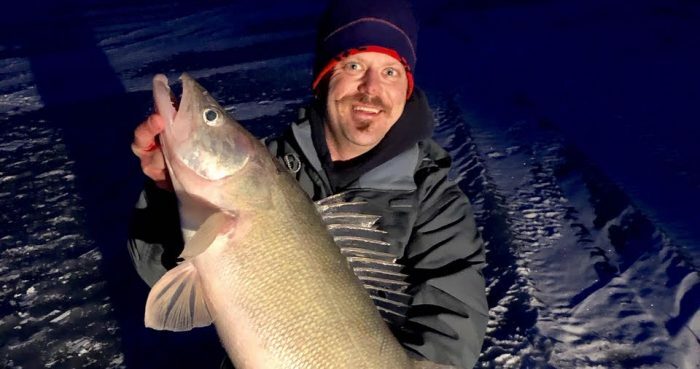 Giant Fort Peck Walleye Caught Through the Ice! 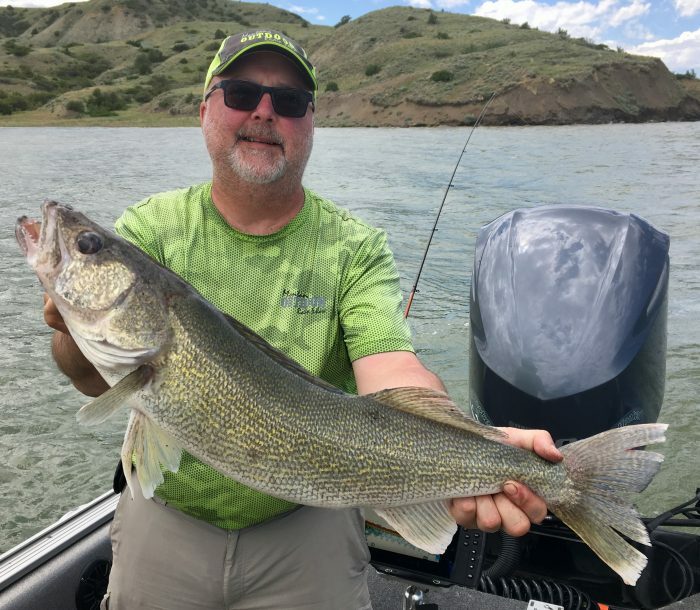 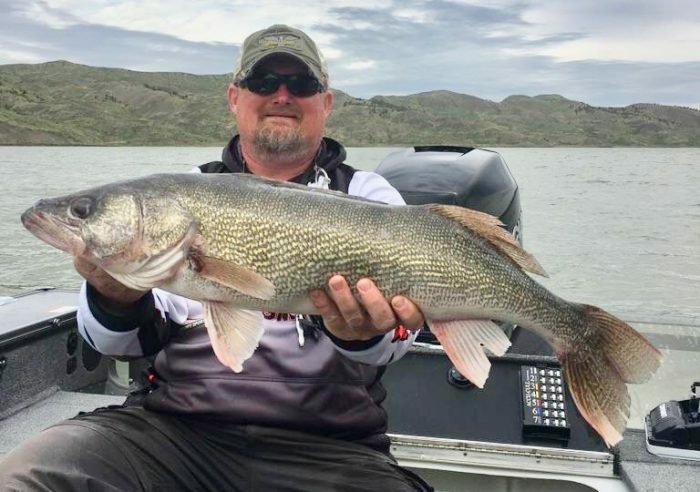 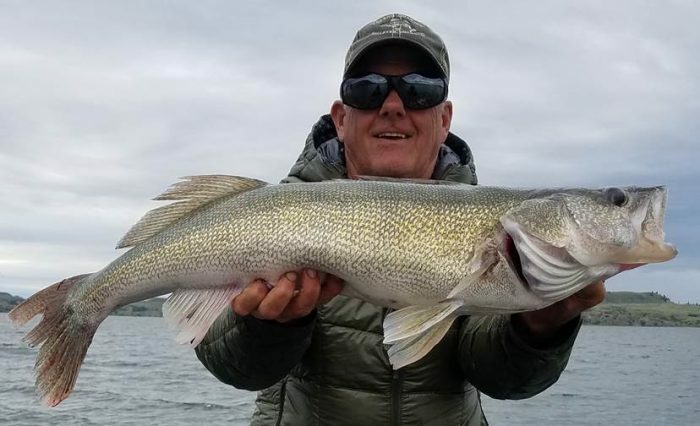 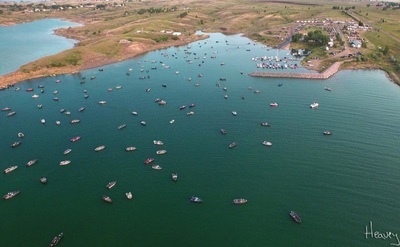 2019 MONTANA WALLEYE GOV CUP FILLS WITHIN HOURS! 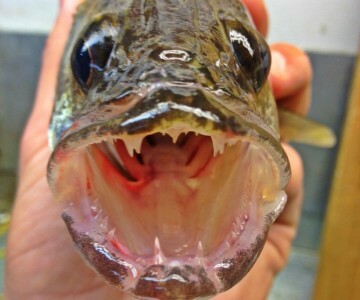 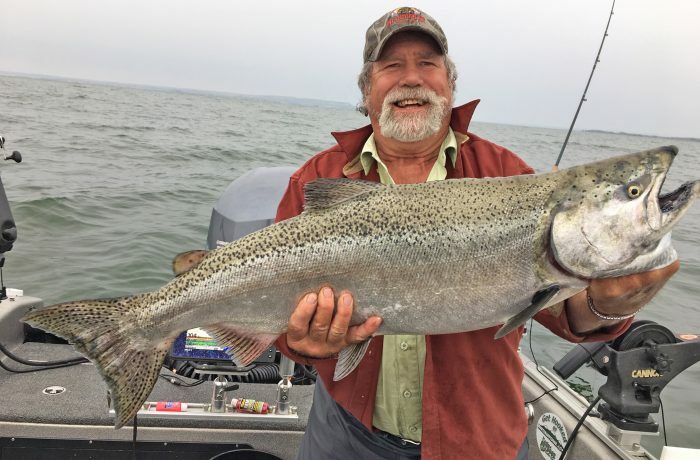 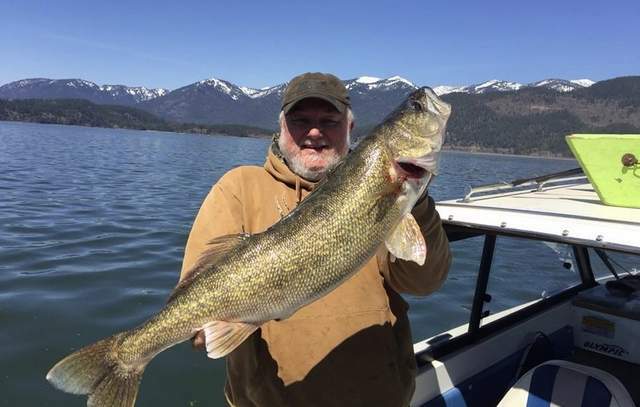 Have walleye worn out their welcome at Lake Pend Oreille? 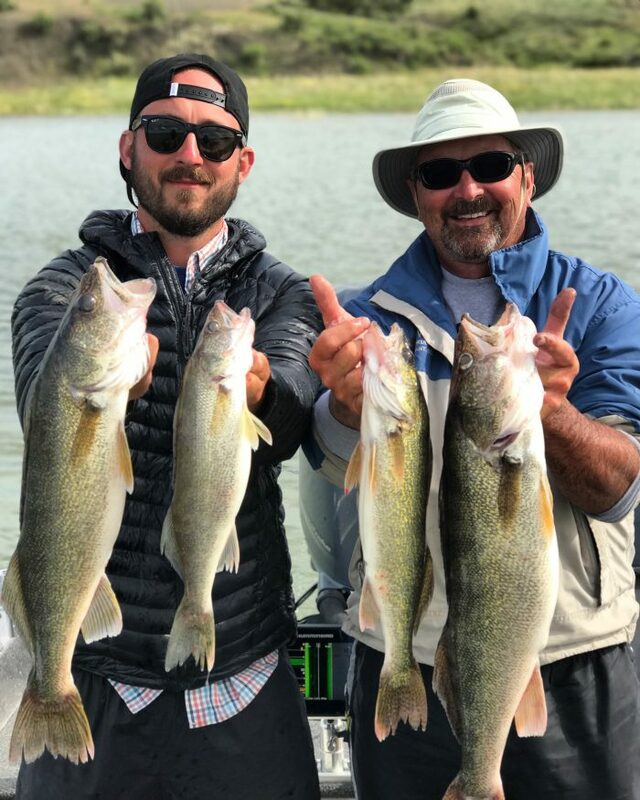 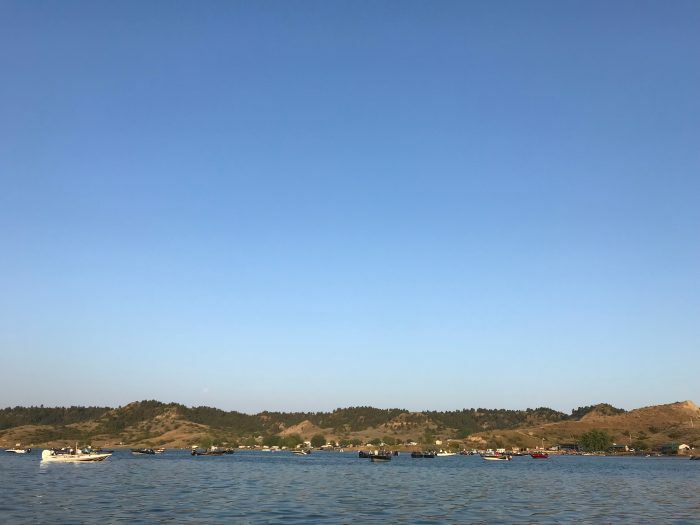 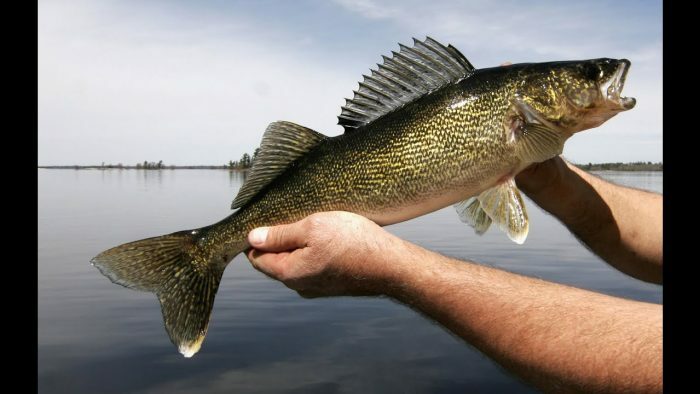 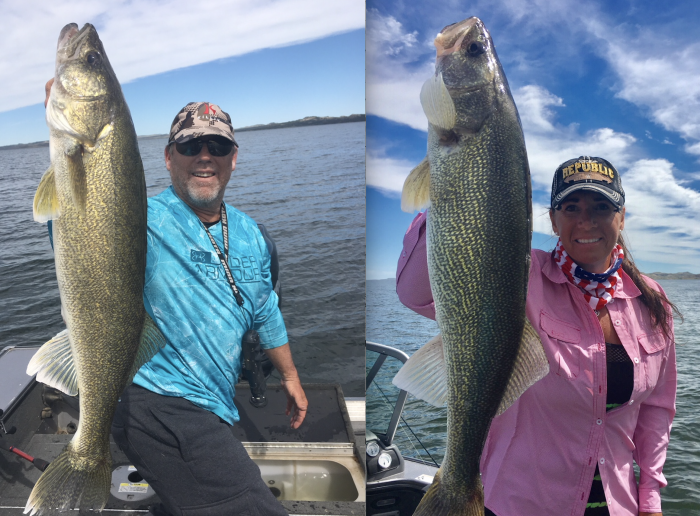 2018 Canyon Ferry Walleye Festival – What will it take to win? 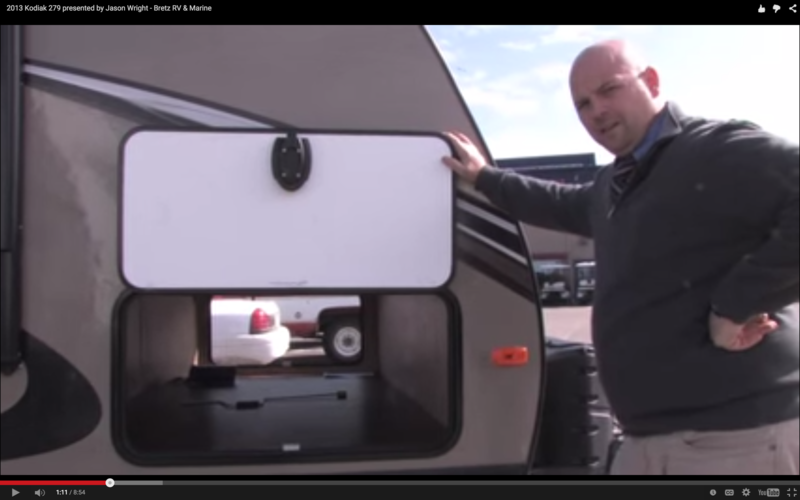 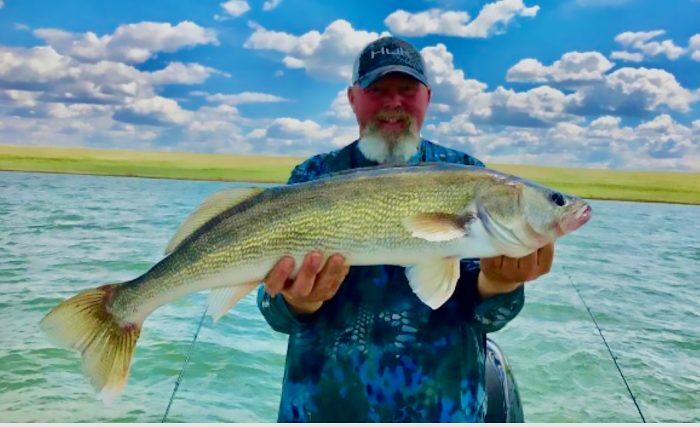 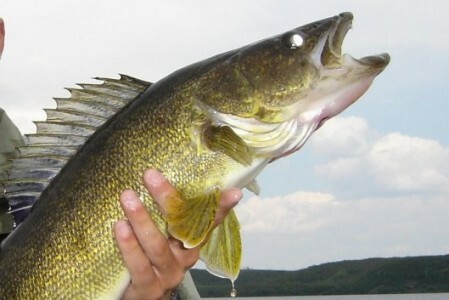 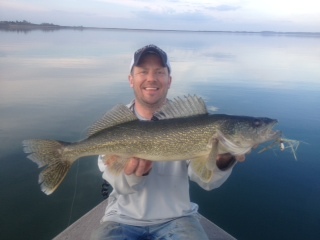 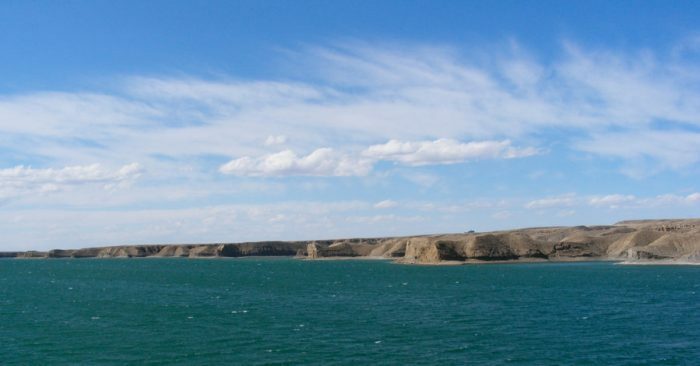 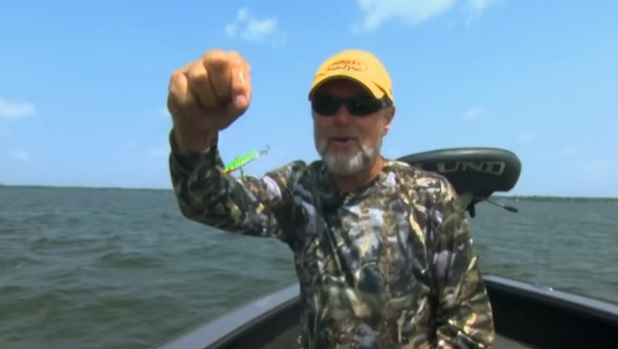 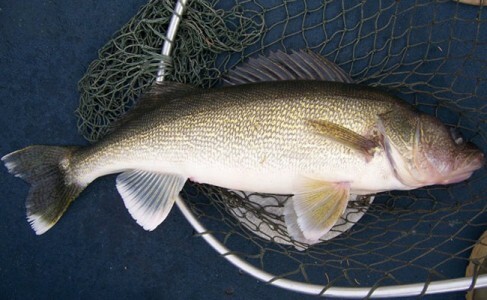 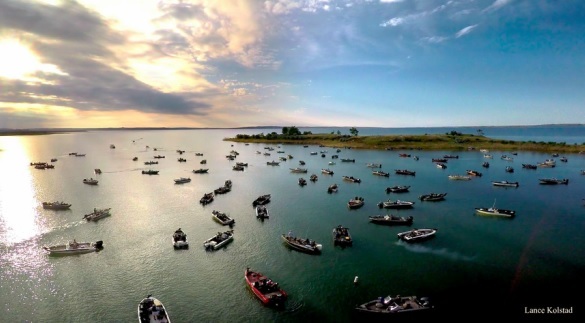 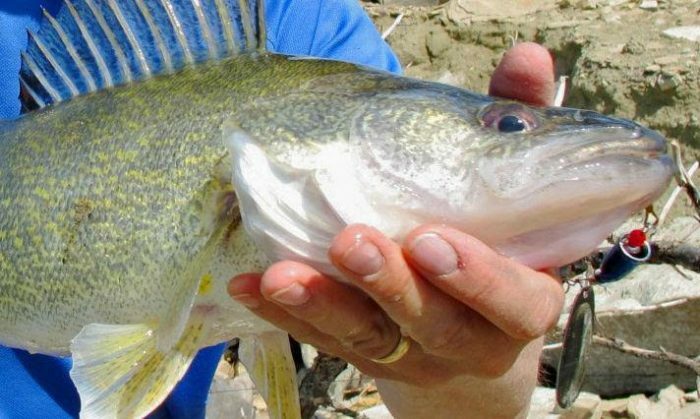 Big Walleyes are being caught at Fort Peck!